Ultralight Backpack. Skydiving accessories -AKANDO - gloves, goggles, gearbags and accessories. 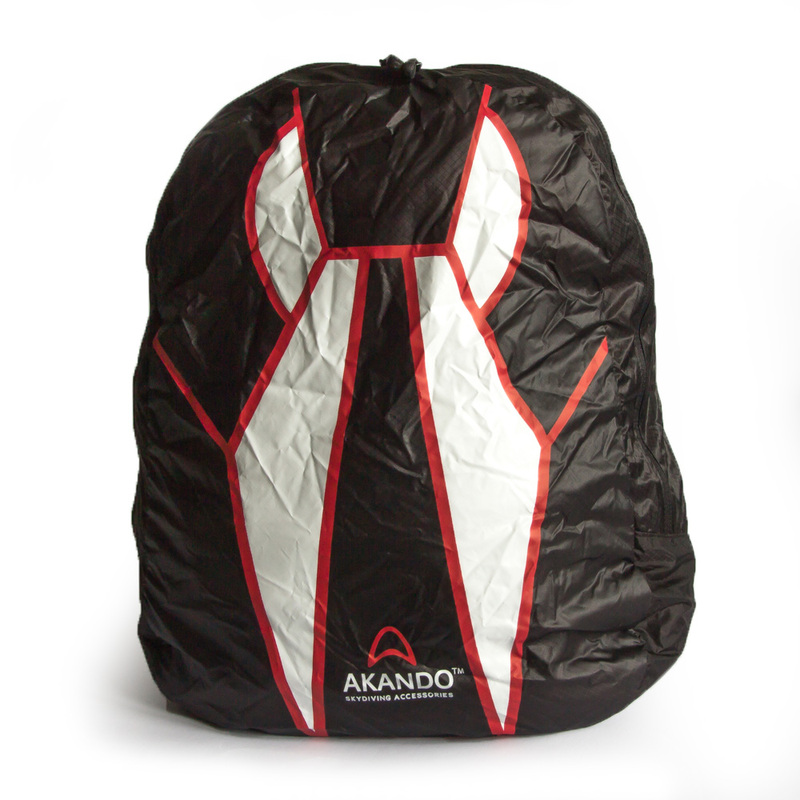 Akando Ultralight Backpack is the lightest and the most practical backpack you will ever own. 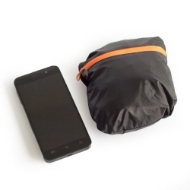 Made of ultralight CORDURA® material, weighs only 79 grams when empty and is smaller than a cell phone when stored in its inside pocket. 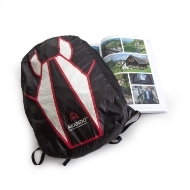 Fits A4 size folders and documents, smaller size laptops and notepads along with any other belongings you might have to carry around. 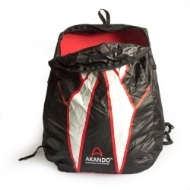 It has 2 adjustable shoulder straps for easy carrying and inside secure pocket for valuables which is also used as a self storage pocket when turned inside out. 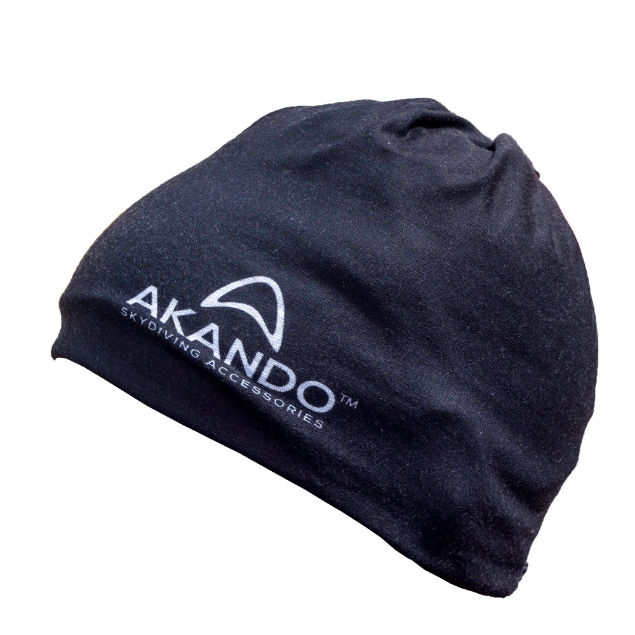 Whether you are spending a day at the dropzone or running errands in the city you will get the maximum out of our new product. 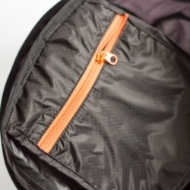 CORDURA® UltraLite fabrics provide light weight durable performance with a wide variety of styling options. 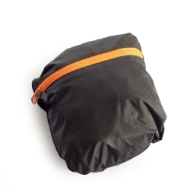 CORDURA® UltraLite fabrics are ideal for a variety of end use applications where optimal strength-to-weight ratio is critical, including technical packs, day packs, stuff sacks, pouches, performance apparel, footwear, and accessories. CORDURA® UltraLite fabric is constructed with qualifying INVISTA yarns which are woven in accordance with INVISTA's approved fabric standards for the CORDURA® brand.